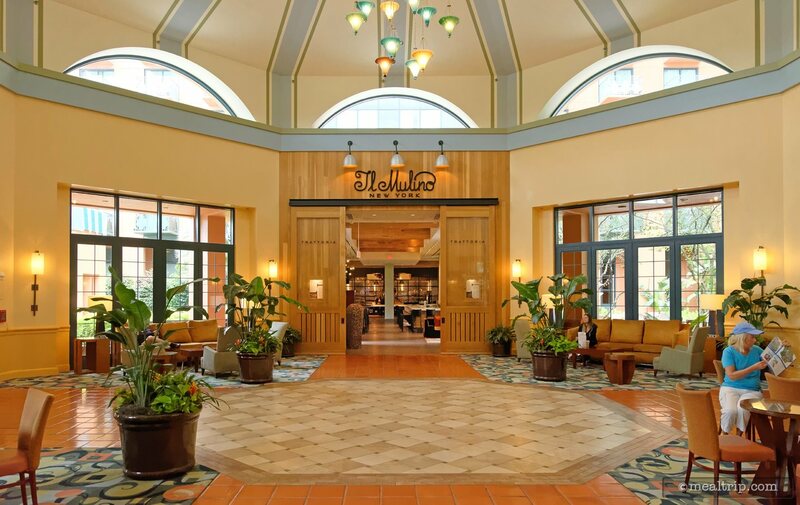 The Il Mulino at the Swan listing is a Signature - Fine Dining dining location at Walt Disney World Swan Hotel featuring Italian cuisine. There are 3 photos in the Mealtrip photo gallery for this location and dining period. The Il Mulino at the Swan listing currently has a score of out of 100. 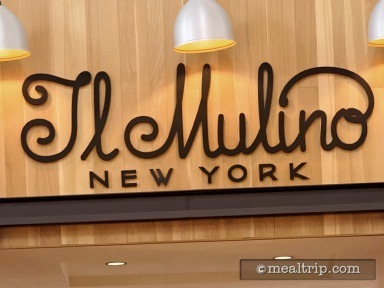 Click here to read all of the reviews for this location, or log in to Mealtrip.com to add your own review for Il Mulino at the Swan. 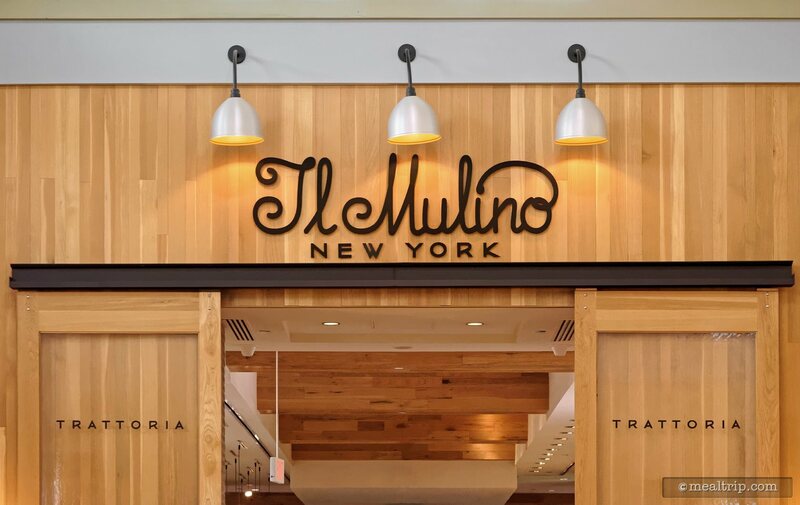 The Il Mulino sign is above the "barn door" entry. The main entrance of Il Mulino. 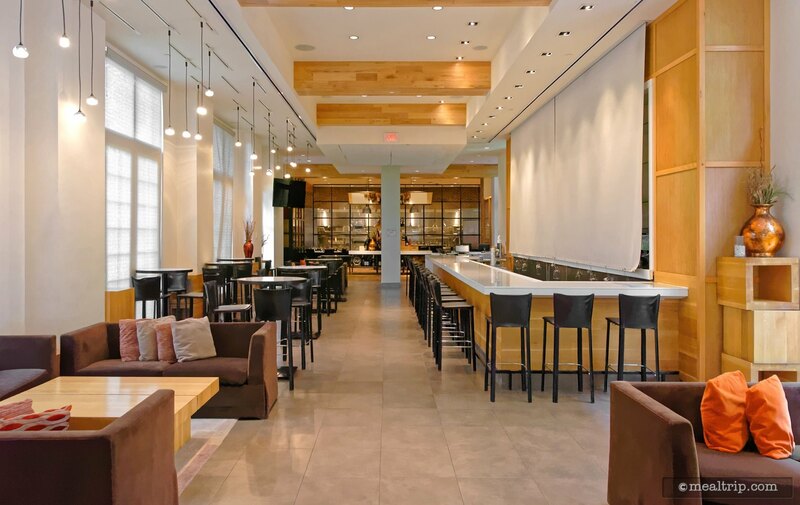 The main dining area at Il Mulino may at first glance appear long and narrow. The area opens up a good bit once you start moving into the space.